Need More Space? Room Additions! 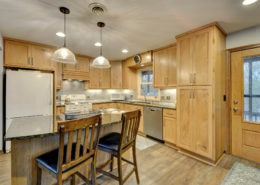 Elite Improvements is an experienced home remodeling contractor based out of Burlington and Waukesha, WI. We specialize in room additions of all types. Moving into a bigger home may not always be the best or feasible option or solution. Adding to your existing property is a less expensive way to create space and add value. 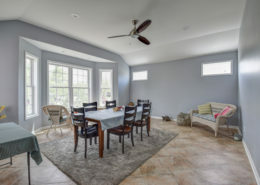 Get an estimate on your home addition! 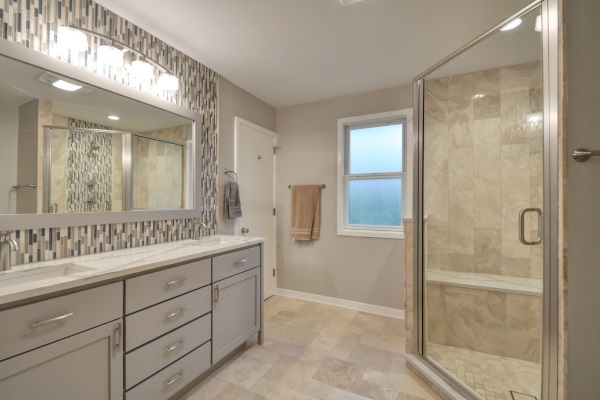 Bathroom Additions – The best way to increase your home’s value and add convenience for your family is a bathroom addition. It’s the one room in your house that you don’t want to share. If you’re improving your home for sales potential, home buyers like to see at least two bathrooms. 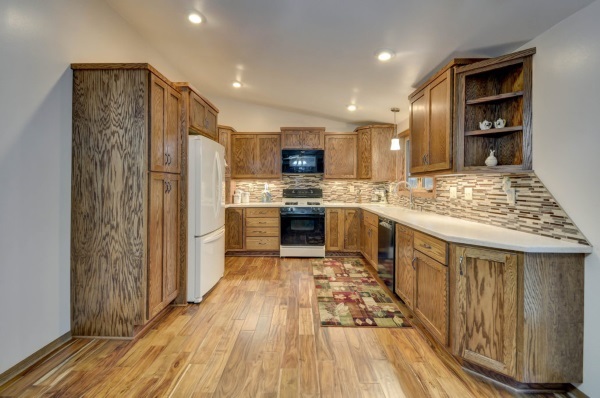 Kitchen Additions – Everyone wishes they had more room in their kitchen, make that dream a reality with Elite Improvements. Your kitchen is the most traveled room in the house, make cooking and gathering with family even easier by adding the function you want. 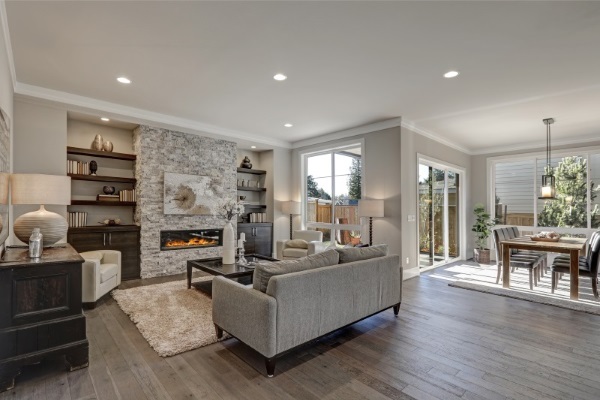 Bedroom Additions – you don’t have to move just be your family is growing, Elite can add an additional room to your home, saving you time and money. We can also turn your small bedroom into an incredible master bedroom with a private bathroom and walk in closet. Bump Out Additions – Perfect for adding space to any room, including a kitchen pantry, bigger closet, or even a bathroom to create a master bedroom. You can fix your storage problems easily with a bump out, our professionals will inspect your home and determine how extensive your addition can be. 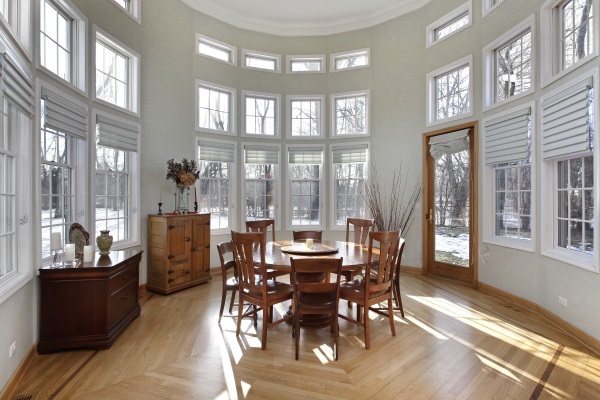 Sun Room Additions – Enjoy the suns warmth and the great outdoors all year round. Adds light, creates shade, and eliminates bugs. 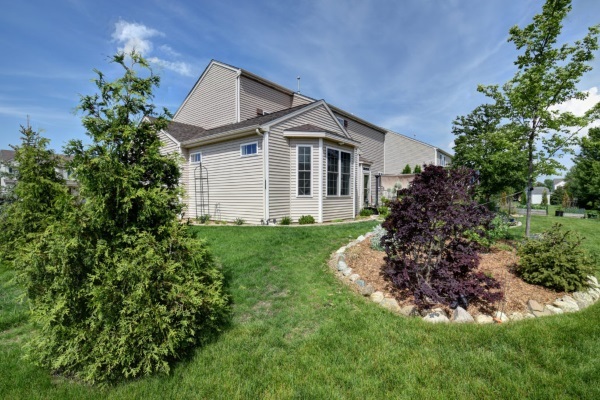 Enjoy the outdoors and infinite uses for the space; increase your homes square footage. 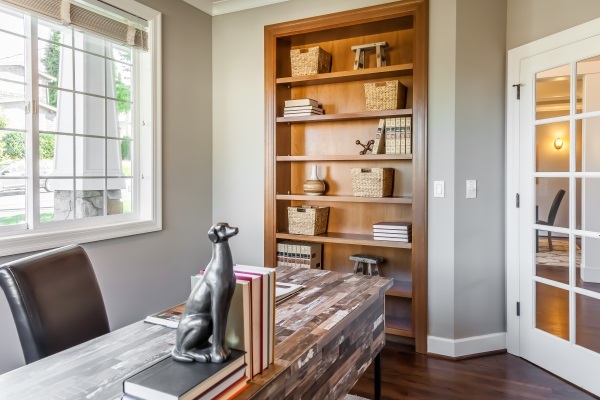 Home Office Additions – Create a private, productive space away from distraction. Make it significantly easier to balance your work and home life, as well as keep your work supplies organized and easily accessible. You can remain professional, even from the comfort of your own home. There is no such thing as a one size fits all when it comes to room additions. There is a lot to consider such as size, functionality requirements, style, and budget. How creative do you want to get? Do you just want a simple area added solely for space? One thing is for sure: You want an experienced building contractor to avoid risks and stress. 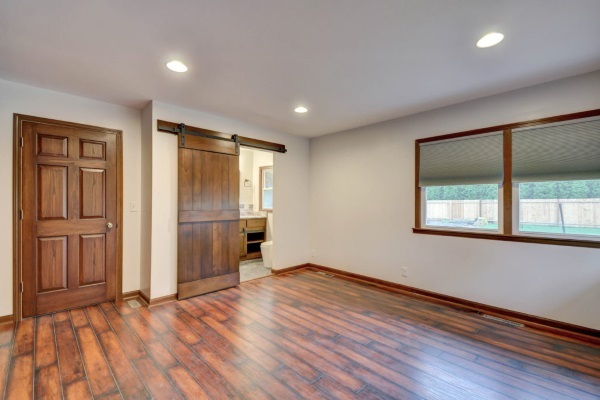 Elite Improvements has built everything from small room additions – less than 80 square feet to 2,400 square foot room additions. We have helped design, plan and execute each of the types listed above and more. We are a skilled and local building contractor bringing passion and creativity at an affordable rate to the table. Let us help you expand your property – residential or commercial. Check out some of our past projects to see what we are capable, read testimonials and reviews from our customers, and ask us any questions you may have. Contact Elite Improvements for your professional room addition estimate today. 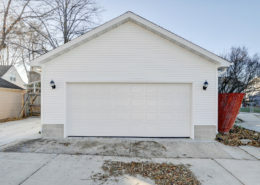 Do you have an upcoming addition project you need a quote for?